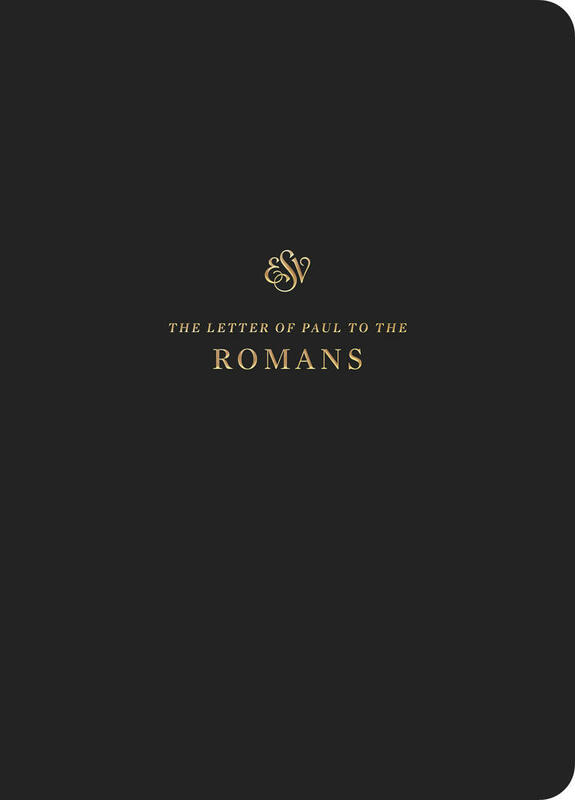 In the sweep of the New Testament, Romans is the first epistle encountered. This is fitting, as it builds on the Old Testament, explains the saving work of Jesus reported in the Gospels, and unpacks many of the teachings that were foundational to the churches that arose in Acts. In these respects, Romans flows naturally from the biblical books preceding it. Yet the epistle to the Romans holds a prominent place among all other biblical writings. First, it played a direct role in the conversion of such key figures in church history as Augustine, Martin Luther, and John Wesley. John Calvin wrote that Romans is the doorway to the treasure of all of Scripture. We are creatures of devotion, created to know and to love the God who made us. 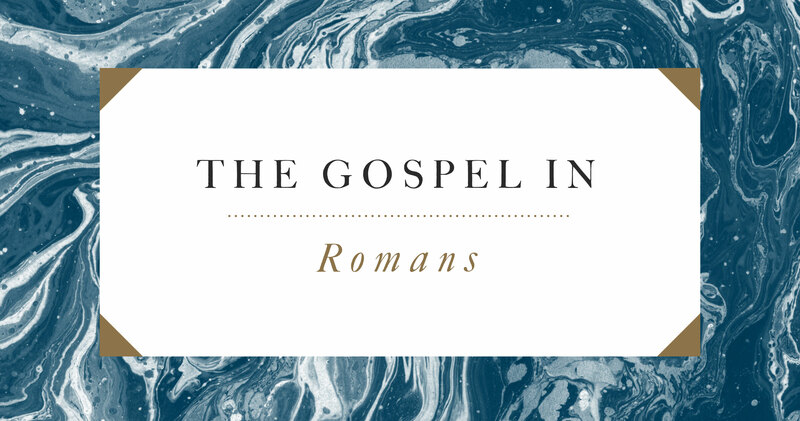 Second, Romans is widely regarded as the most complete summary of the gospel message and Christian doctrine found in any single biblical book. It is certainly Paul’s most extended and concentrated presentation of God’s saving work in Christ. Third, its overarching theme is the gospel message. That message is not merely useful information: it is no less than “the power of God for salvation to everyone who believes” (Rom. 1:16). As God’s sovereign word created the world (Genesis 1), so by God’s message about his Son a creative and renewing “righteousness of God is revealed from faith for faith” (Rom. 1:17). 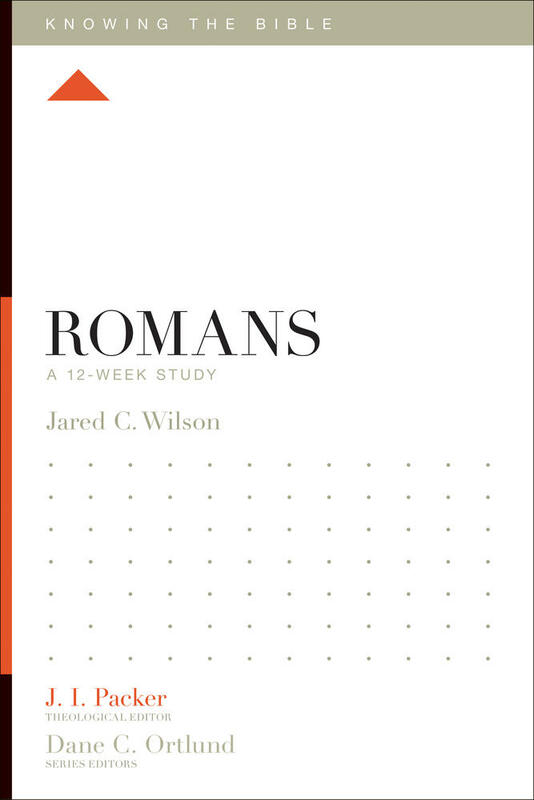 To read Romans is to encounter a message able to elicit “the obedience of faith” (Rom. 1:5; 16:26) in Jesus Christ from start to finish. This brings the righteousness Jesus established by his life and saving death to the sinner, to the church, and by extension to the whole world. If the mission of Jesus’ followers is to carry his good news to all places, Romans is a key biblical book to take to heart. God (153 times). He is the subject around whom the entire epistle revolves. 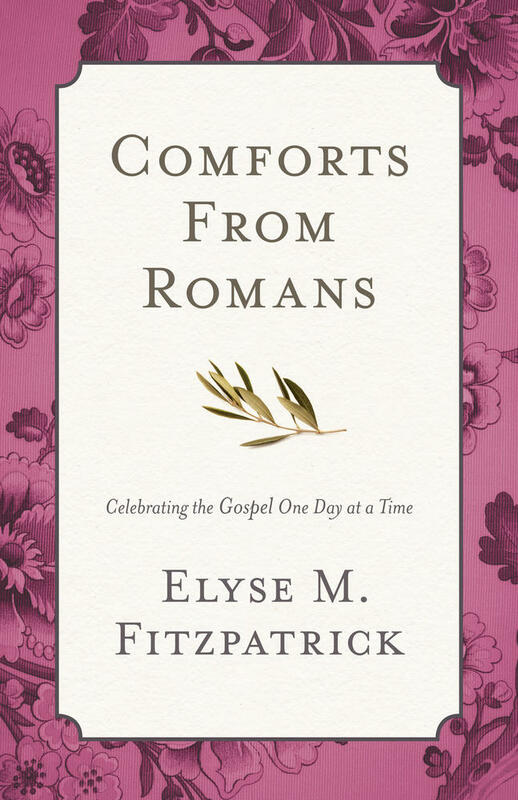 Romans lifts our gaze from the tyranny of our self-absorption to the grandeur of a God of kindness (Rom. 2:4), faithfulness (Rom. 3:3), truth (Rom. 3:4), righteousness (Rom. 3:5), and glory (Rom. 3:7), to name just a few of his attributes. Yes, he is severe in judgment (Rom. 11:22), yet through faith he is so dear that his people know him as “Abba” (Rom. 8:15), their caring heavenly Father. They have “peace with God,” they stand in his grace, and they “rejoice in hope of the glory of God” (Rom. 5:1–2). Law (74 times). Cultures may be diverse, but Scripture views humans of all cultures as having one thing profoundly in common: “all have sinned and fall short of the glory of God” (Rom. 3:23). We have all broken God’s “holy and righteous and good” commandment (Rom. 7:12). Yet Romans trumpets that in sending “his own Son,” God fulfilled what the law demanded but we humans could not furnish (Rom. 8:3–4). Believers are liberated “in Christ Jesus from the law of sin and death” (Rom. 8:2). Christ (65 times; see also Lord, 43 times; Jesus, 36 times). The author of Romans is a slave or servant of Christ (Rom. 1:1). His readers are “called to belong to Jesus Christ” (Rom. 1:6). Next to “Amen,” “Christ” is the last word of Romans (Rom. 16:27). Through him God will “graciously give . . . all things” he has promised to those who are changed by the gospel message (Rom. 8:32). 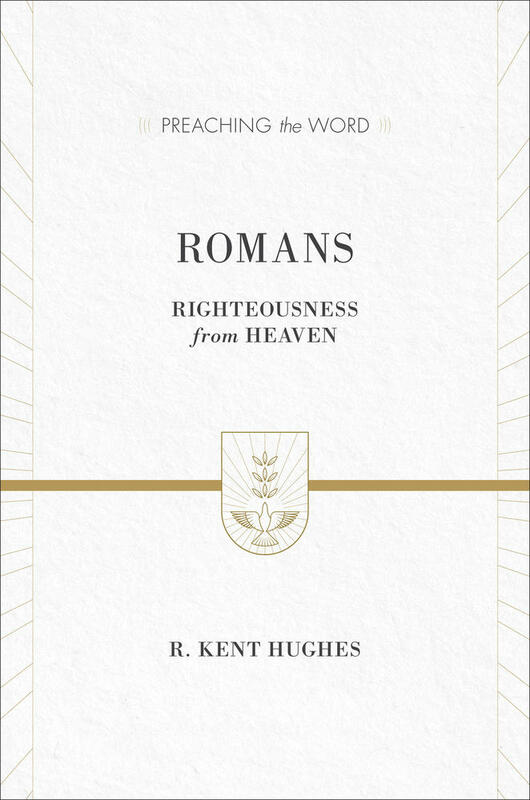 Romans is not only about weighty words piling up into lofty teachings. It is also about ethics—how to live. 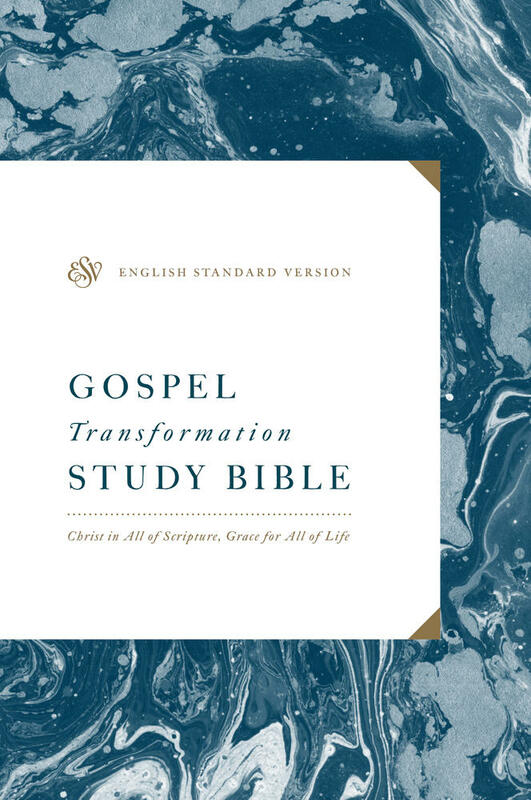 No chapter is without gospel-informed implications for daily living, with chapters 12–15 most suggestive in this regard. Similarly, Romans testifies repeatedly to divine love. We are creatures of devotion, created to know and to love the God who made us. Through the love unleashed by the gospel, poured into our hearts by the Holy Spirit (Rom. 5:5), we join in the doxologies that dot the epistle (see Rom. 1:25; 9:5; 11:36), such as this one at the close: “to the only wise God be glory forevermore through Jesus Christ! Amen” (Rom. 16:27).